This bottle’s rectangular shape allows for a tight box package. 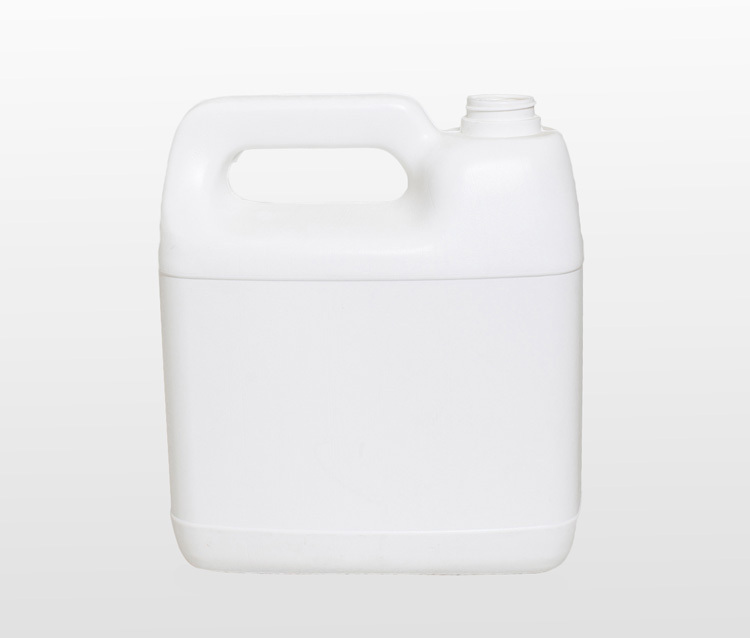 The top handle makes it easy to pour and the recessed panel protects your label’s information. Common Uses: Household, Industrial, Agriculture, Lubricants, Automotive.